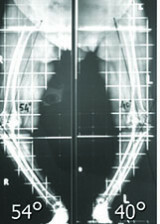 Varus deformity is the commonest type of deformity encountered in patients requiring total knee arthroplasty. It can vary from a mild deformity which corrects easily and completely under anesthesia and needs no release to an extremely recalcitrant deformity that can be challenging to correct. A variety of methods and sequences of releases have been proposed in the past. The author has performed over 12000 total knee replacements, over 6000 with computer navigation and has made several observations which are published in scientific studies 1-12. 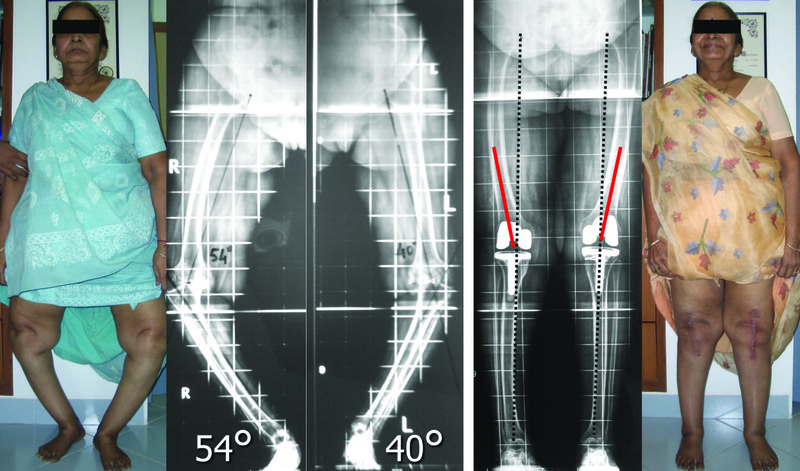 Here is the method followed which has satisfactorily achieved alignment and balance without requiring release of the superficial medial collateral ligament2 and without using constrained implants (only posterior cruciate substituting designs have been used in almost all cases)(Fig 1).